Do you care about your wifi and internet privacy? Do you want to test a gratis VPN service? FinchVPN has a gratis trial and it supports GNU/Linux. 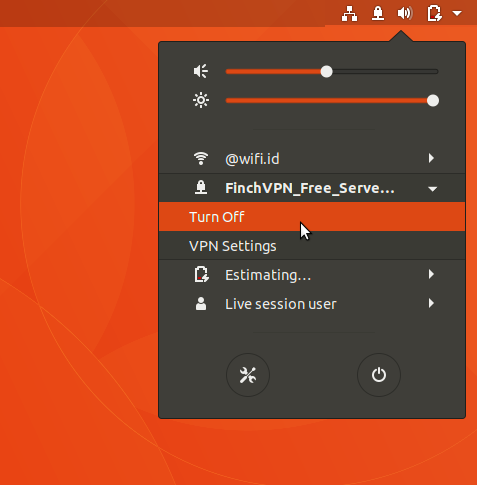 I found that FinchVPN service is very easy to use with Ubuntu. 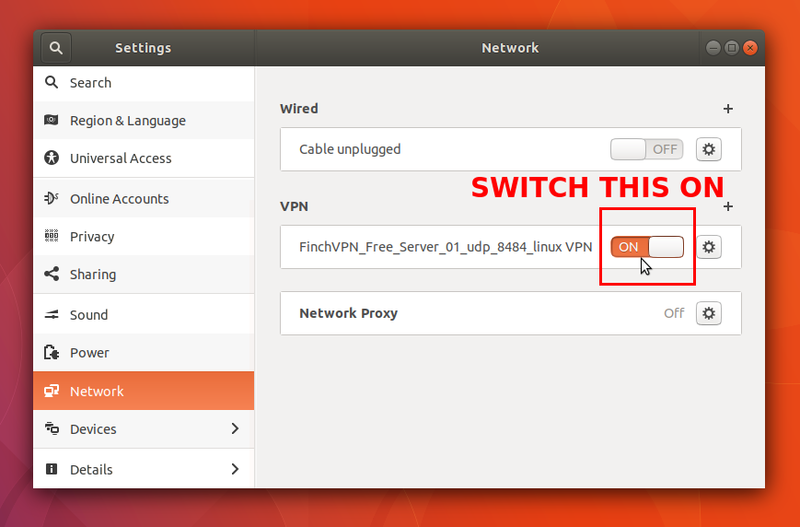 Unfortunately, there is no user-friendly tutorial to connect to the FinchVPN service for Ubuntu 17.10 (with the desktop GNOME 3.26). 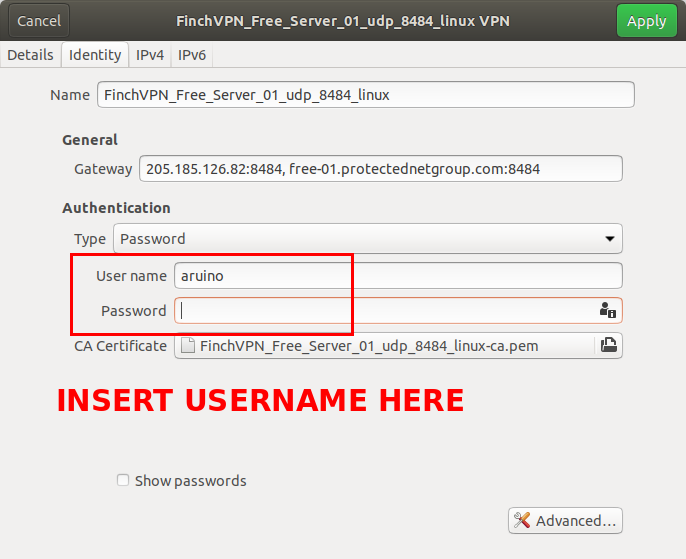 I write this article to be your tutorial with steps to connect Ubuntu to FinchVPN service using Network Manager GUI, with pictures and examples. You should make sure that the OpenVPN service does what it promises. 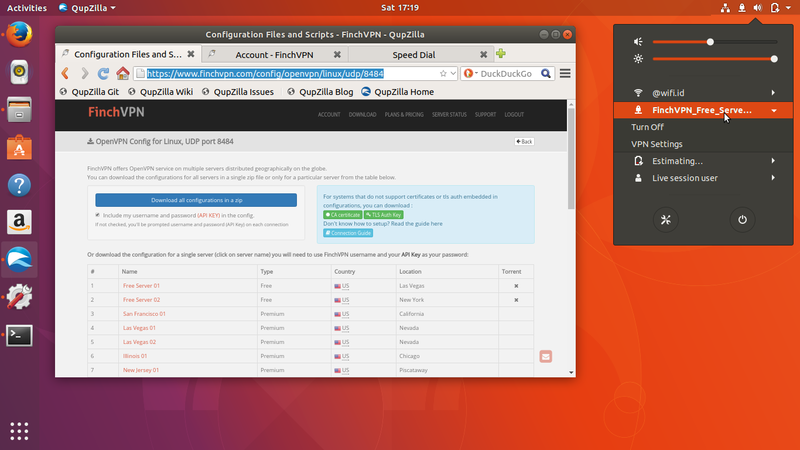 To test it, run the openvpn console program with the config file. If you don't have config file, see Part 1 below. Successfull connection will say "Initialization Sequence Completed" in its final line. 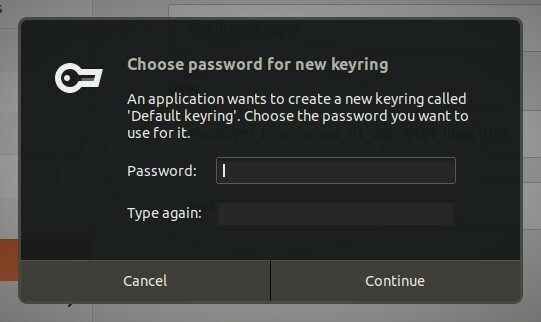 Press Ctrl+C on Terminal to close the established VPN connection. What you need to connect to a VPN service is the config file (.ovpn). To download it: go to your FinchVPN account > go to Download > go to OpenVPN Config > click the button "Download v X.Y.Z" > you see many OS choices > select "Linux" > you see many UDP and TCP choices > click the first choice > you see many server choice > click the first Free Server > you download a .ovpn file. 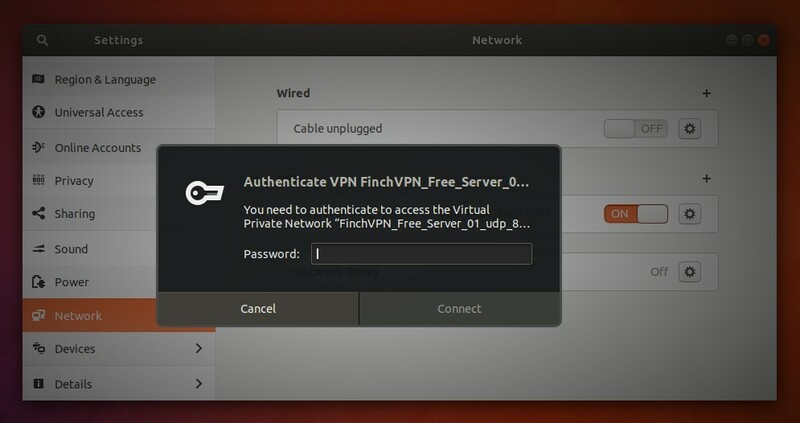 Everytime you connect your computer to FinchVPN service, you need username and password. Your username is available at your dashboard page. Your password is nothing but API key at the same page. See picture below, according to it, my username is aruino and my password is Uq6kgR5P4CgRCLg. Don't worry, you can change your password at any time. If you have finished Part 1, then all preparations are ready, and these Part 2 steps are the real steps to connect to VPN service (you may choose any server) from FinchVPN. 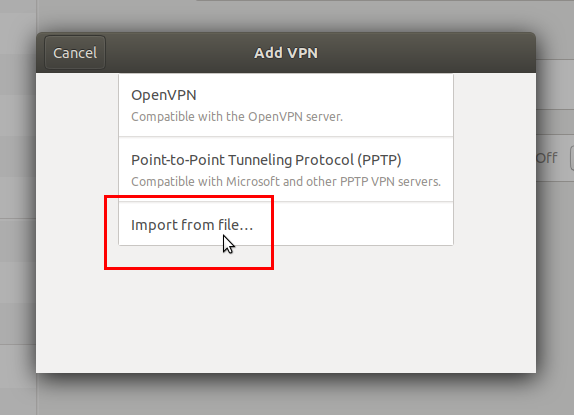 Go to Network Manager on right-top > click "VPN" > click "VPN Settings" > a System Settings window showing > click + button at VPN section > select Import from file > choose the .ovpn file you got from FinchVPN > Open. Switch "ON" the VPN added. Now you will be asked for FinchVPN password. 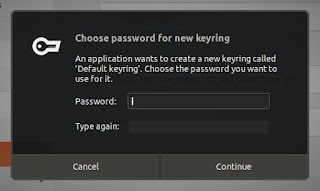 Enter the password ("API Key") you've got from Part 1 above. You will see the "VPN activated" icons on top. 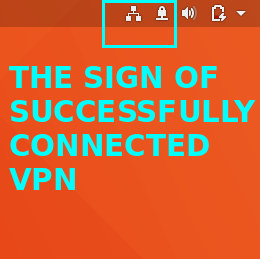 This means you are successfully connected to the VPN tunnel. 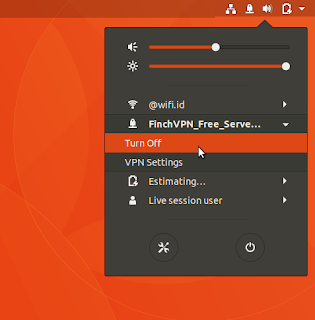 To disconnect from a VPN connection, go to Network Manager on top panel > select a VPN connection name > select Turn Off > the VPN disconnected > you connection is back to your normal connection.